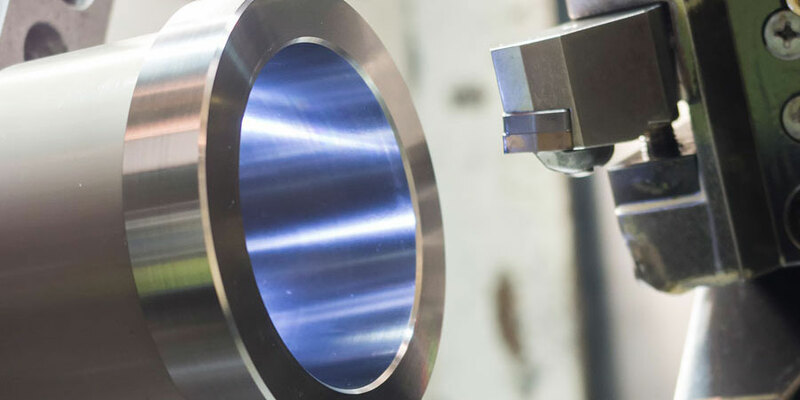 Loaded with cutting edge CAD-CAM power, our Mill packages have everything you need to start designing and machining. 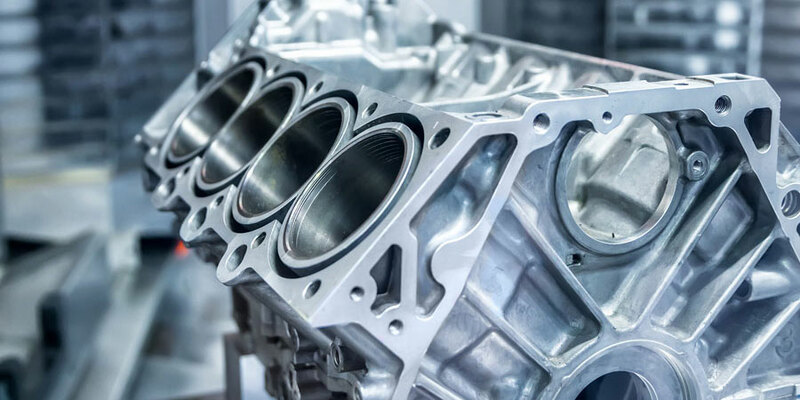 You get full 2D & 3D solid modeling capabilities plus 2.5 and 3 axis toolpaths, advanced simulation tools, and the ability to generate NC/g-code. 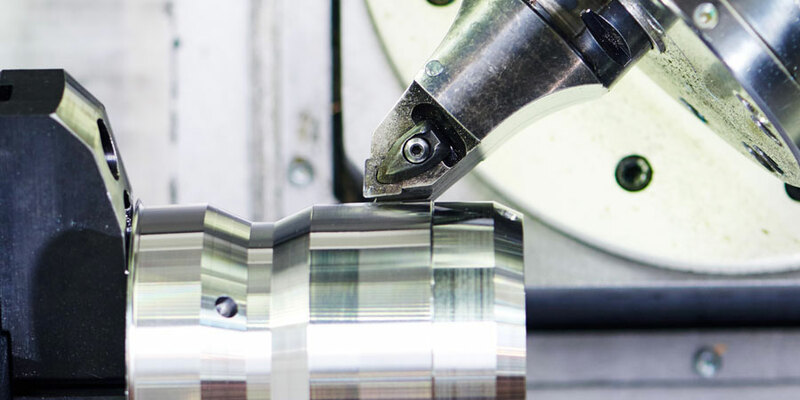 Our 4 & 5 Axis packages deliver cutting edge CNC programming power, capable of handling your most demanding jobs with ease. Our multiaxis systems can do everything from indexing and wrapping to working with rotary toolpaths and performing full 4 & 5 axis simultaneous cutting. 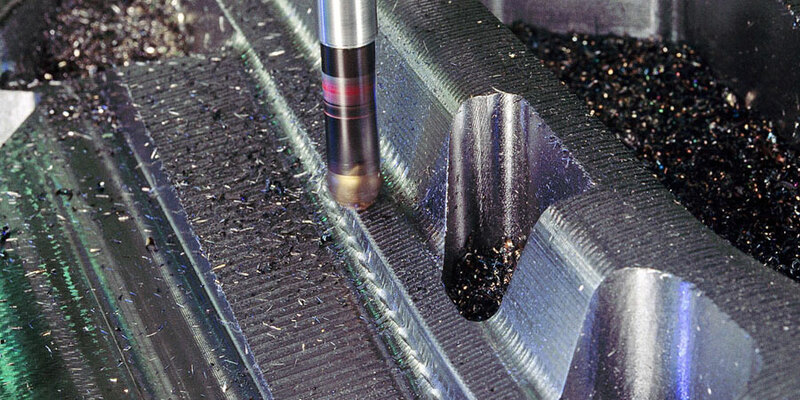 Designed as a complete multitask machining solution, our Mill Turn system is built for the most complex of jobs. With it, you can program your C, Y, & B axis cutting movements on anything from single-turret/single-spindle setups to multi-turret/multi-spindle configurations. Designing and programming jobs for your CNC turning centers has never been easier. 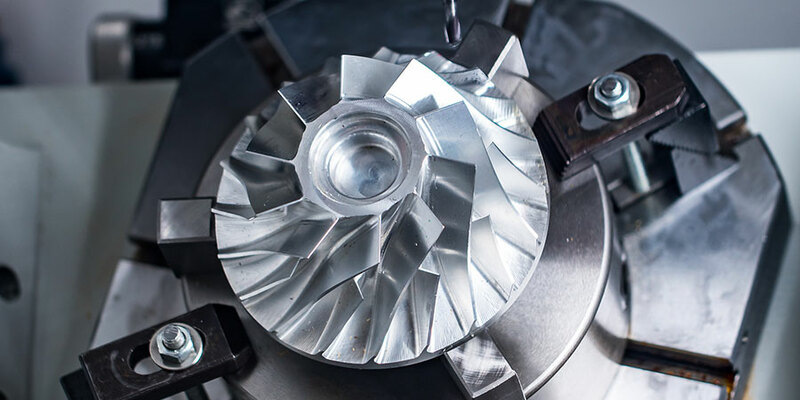 The new BobCAD-CAM Lathe system gives you the power to quickly create efficient toolpaths for all of your roughing, finishing, threading, and grooving operations. Router CAD-CAM delivers efficient toolpath strategies to handle everything from simple 2.5 axis cutting to complex 4 & 5 axis machining. 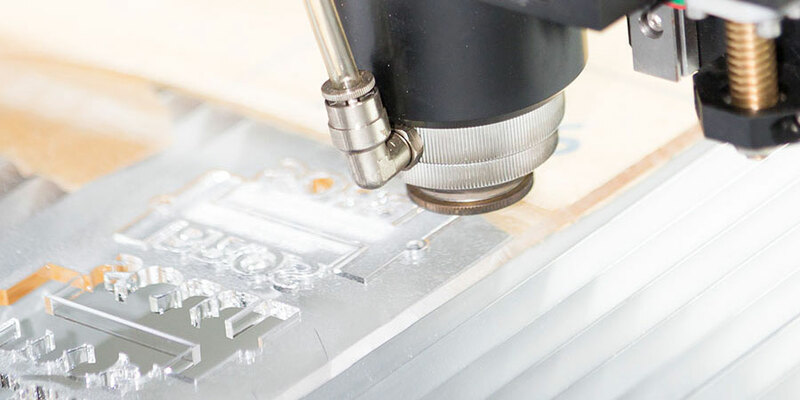 This user-friendly software is a complete design and CNC programming solution that’s perfect for woodworking, engraving, production shape nesting, sign making, and much more. 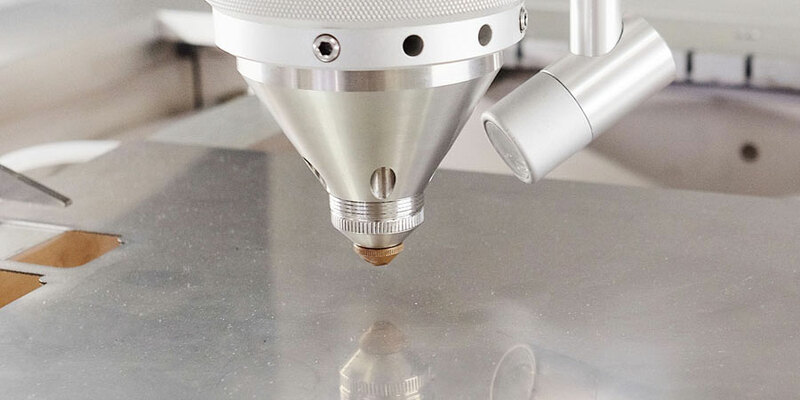 CAD-CAM software for CNC laser, plasma, and waterjet machines offers full 2D & 3D solid modeling capabilities and advanced 2-5 axis toolpaths to handle your most complex of jobs with ease. With fully customizable cutting condition options, this system gives you complete control over how your parts are cut. 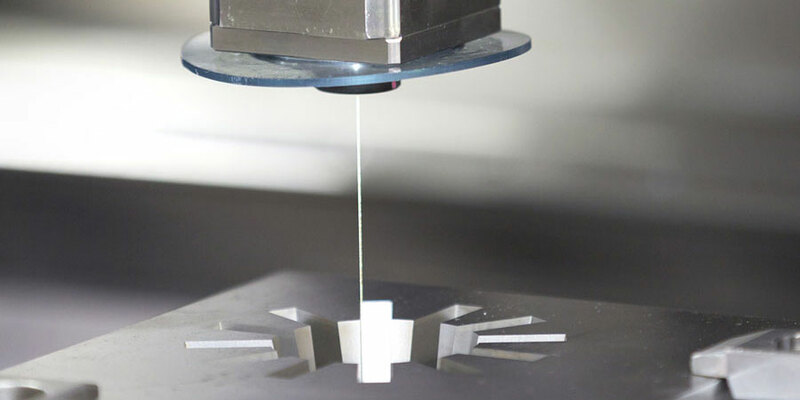 Designed for precision manufacturing and cutting hard alloys, the new Wire EDM software lets you program 2 & 4 axis wirepaths within tight tolerance levels for all open and closed, inside and outside shape cutting. Achieve a higher per job profitability when you optimize your sheet nesting capabilities with the new Nesting add-on. This powerful true shape nesting solution uses advanced algorithms and new sheet optimizers for smarter object patterning on standard and custom sheet shapes. Turn your artistic imagination into a manufacturing reality with the new BobART add-on. With this creative package, you can do everything from importing vectorized PDFs and raster to vector conversions to embossing, engraving, and more. It’s a must have for sign makers, custom woodworkers, and more. BobCAM, our Gold Certified CAM plug-in for SOLIDWORKS, streamlines your design to code workflow, allowing you to program your 2D & 3D parts right inside SOLIDWORKS. Loaded with cutting edge CAM power, our BobCAM for SOLIDWORKS milling packages offers best-in-class 2.5 and 3 axis toolpaths, perfect for 2D & 3D milling. 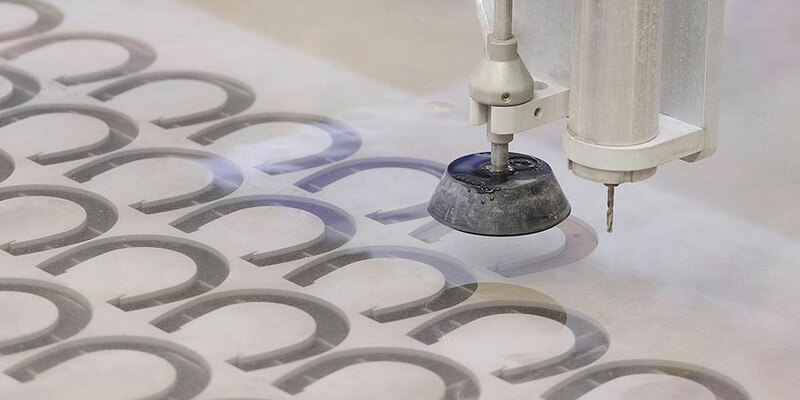 Powered by a user-friendly wizard driven interface, BobCAM makes it easy to apply efficient toolpaths and get parts out the door quickly. 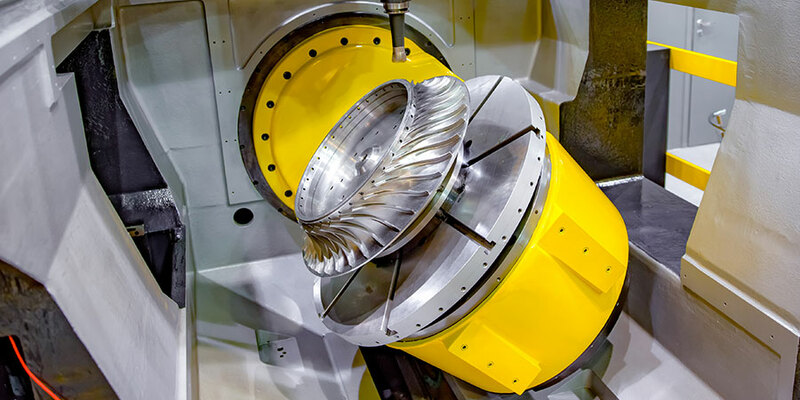 Our 4 & 5 Axis BobCAM for SOLIDWORKS packages deliver cutting edge CNC programming power, capable of handling your most demanding jobs with ease. With our multiaxis systems, you can do everything from indexing and wrapping to working with rotary toolpaths and performing full 4 & 5 axis simultaneous cutting. 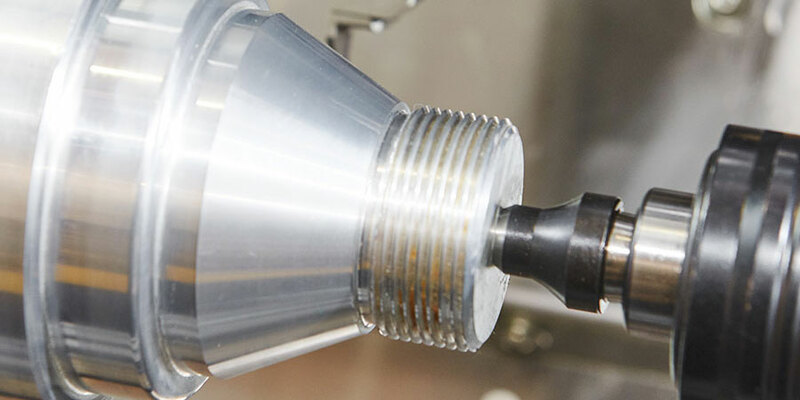 Designed as a complete multitask machining solution, our Mill Turn system is built for the most complex of jobs. With it, you can program your C, Y, & B axis cutting movements on anything from single-turret/single-spindle setups to multi-turret/multi-spindle configurations, right inside of SOLIDWORKS. Designing and programming jobs for your CNC turning centers has never been easier. The new BobCAM for SOLIDWORKS Lathe system gives you the power to quickly create efficient toolpaths for all of your roughing, finishing, threading, and grooving operations, right inside of SOLIDWORKS. Our BobCAM for SOLIDWORKS Router CAM plug-in delivers efficient toolpaths so you can get your jobs done faster. The seamless workflow of the user-friendly interface offers an efficient way to go from designs to part programming right inside of SOLIDWORKS. It’s perfect for woodworking, engraving, and much more. The BobCAM for SOLIDWORKS plug-in for CNC laser, plasma, and waterjet machines delivers advanced 2-5 axis toolpaths and machining strategies, allowing you to handle your most demanding jobs with ease. With fully customizable cutting conditions, this system gives you complete control over how you cut your parts. Turn your artistic imagination into a manufacturing reality with the new BobART, a first-of-its-kind artistic plug-in for SOLIDWORKS. 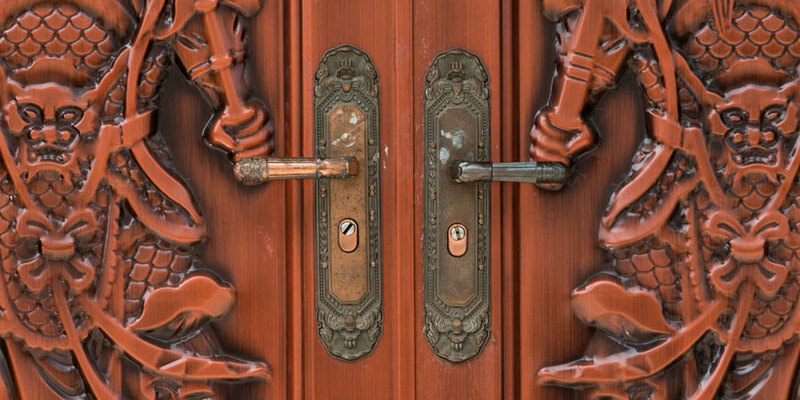 This creative package allows you to do everything from importing vectorized PDFs and raster to vector conversions to embossing, engraving, and more. It’s perfect for sign makers, custom woodworkers, and more.